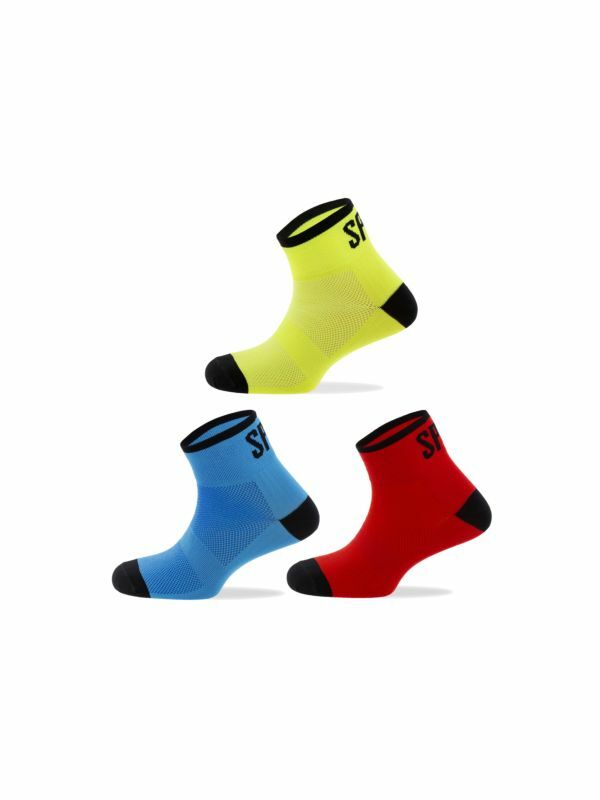 The ANATOMIC socks incorporate multiple cycling focussed solutions. Made with Soft Air® yarn, the Multi-filament structure of which provides optimum thermoregulation and the effective moisture wicking. Also available in a wide range of colours in practical three sock packs. SoftAir is a yarn developed for the most demanding customer. Thanks to its multi-filament elastic construction, feels great, provides extraordinary breathability due to the capillarity principle, and the air pockets that are formed between its filaments provide the garment a great thermal control.